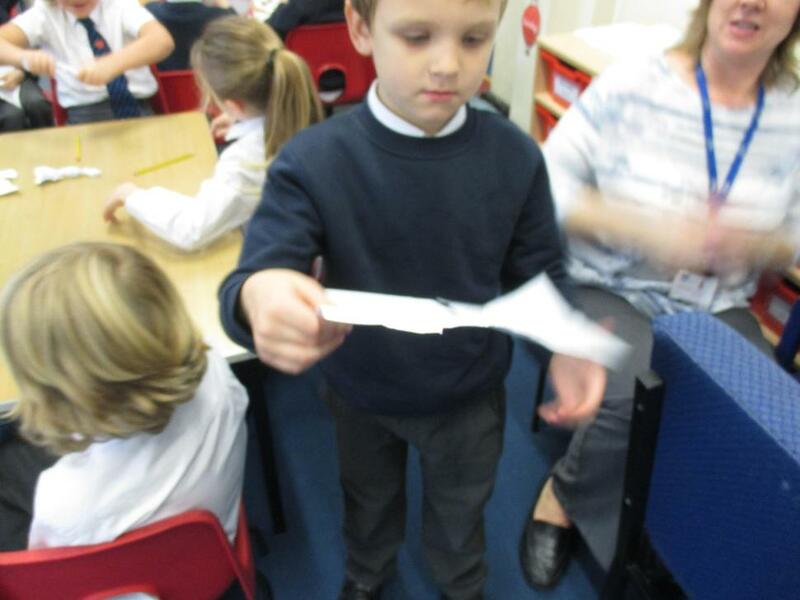 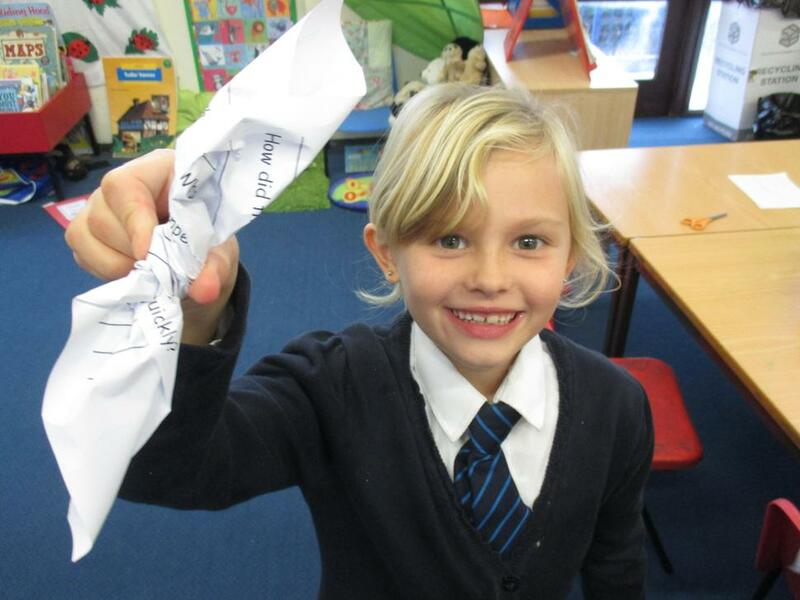 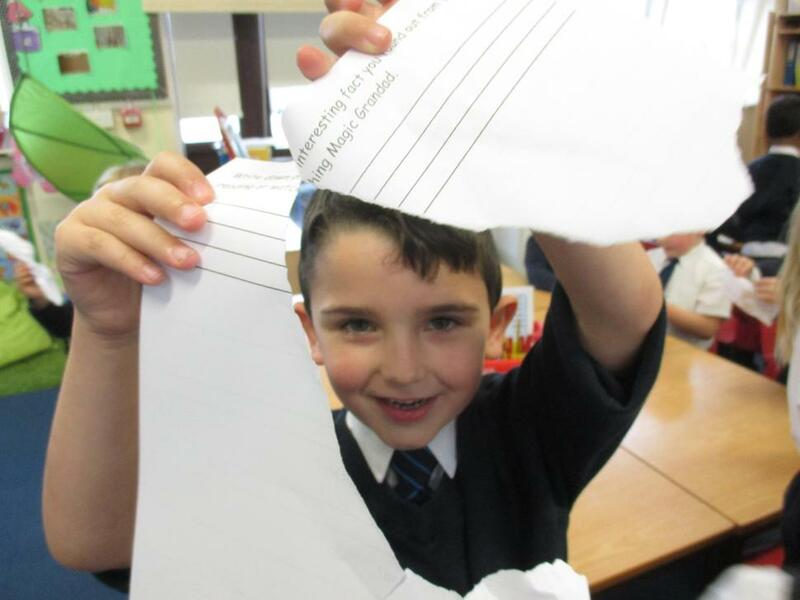 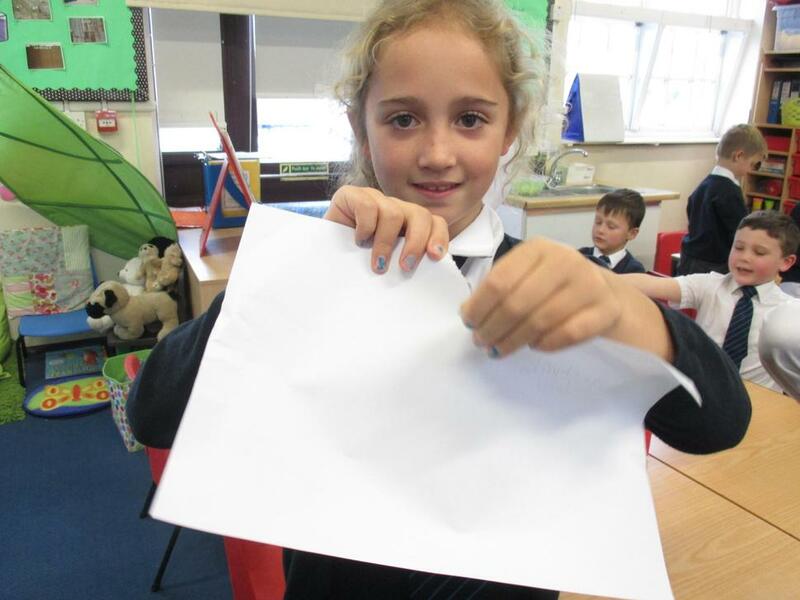 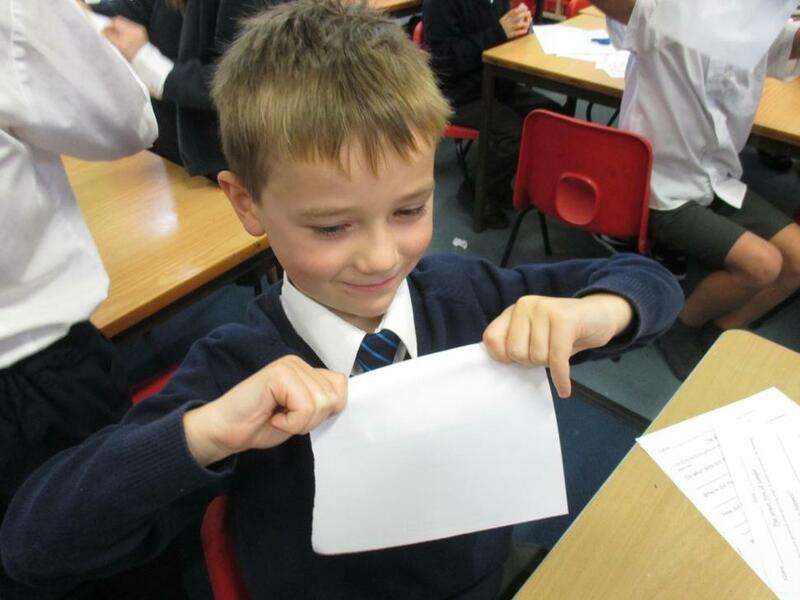 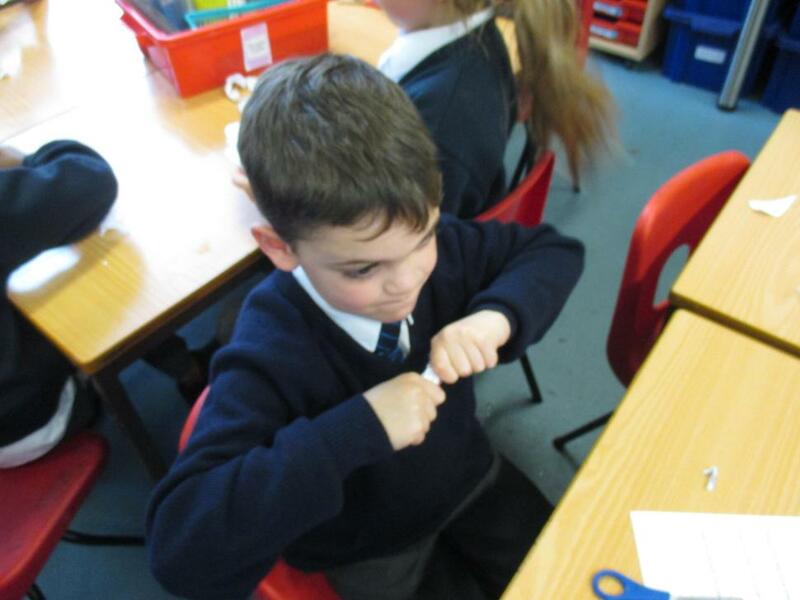 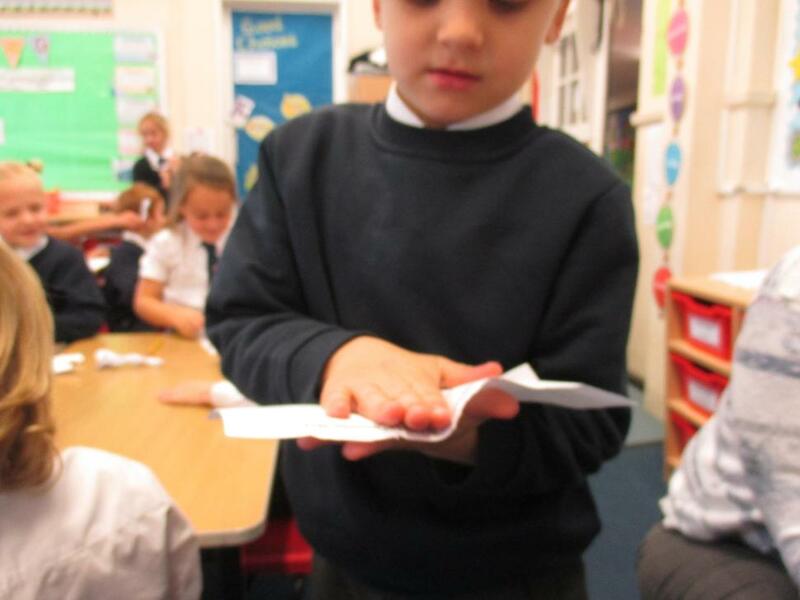 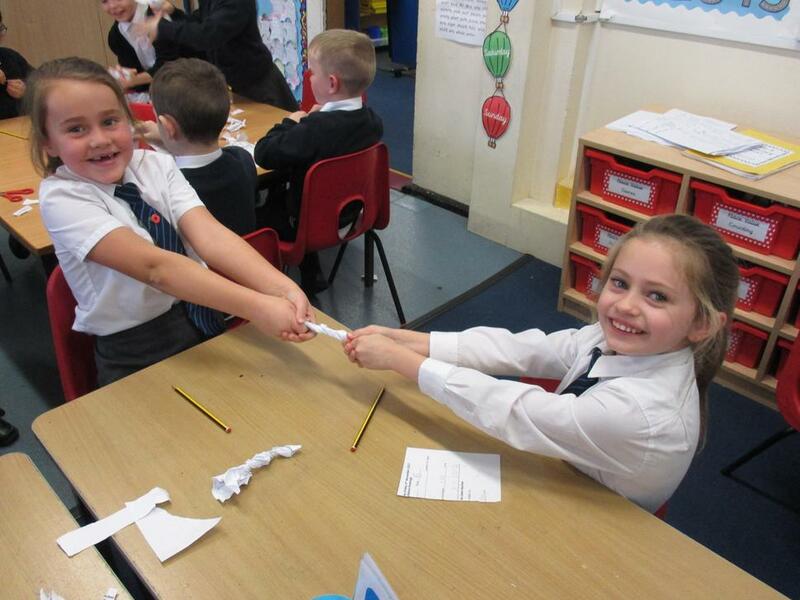 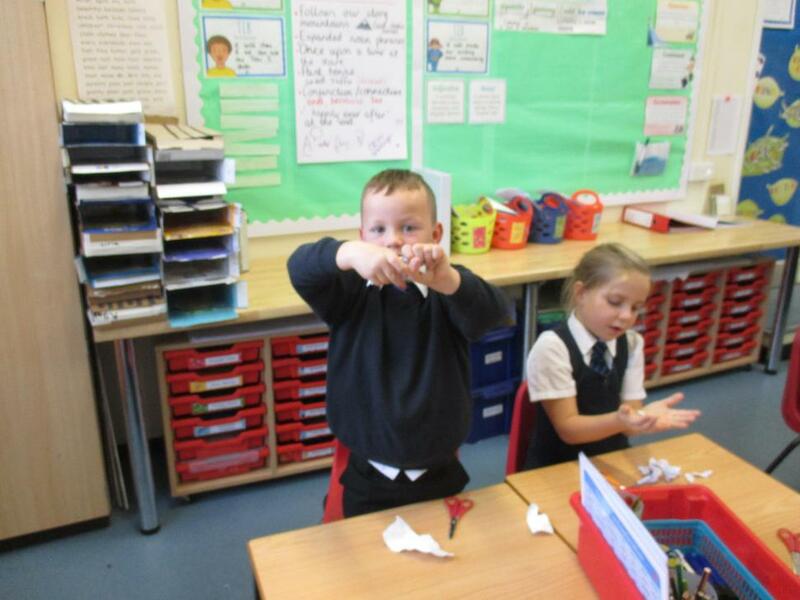 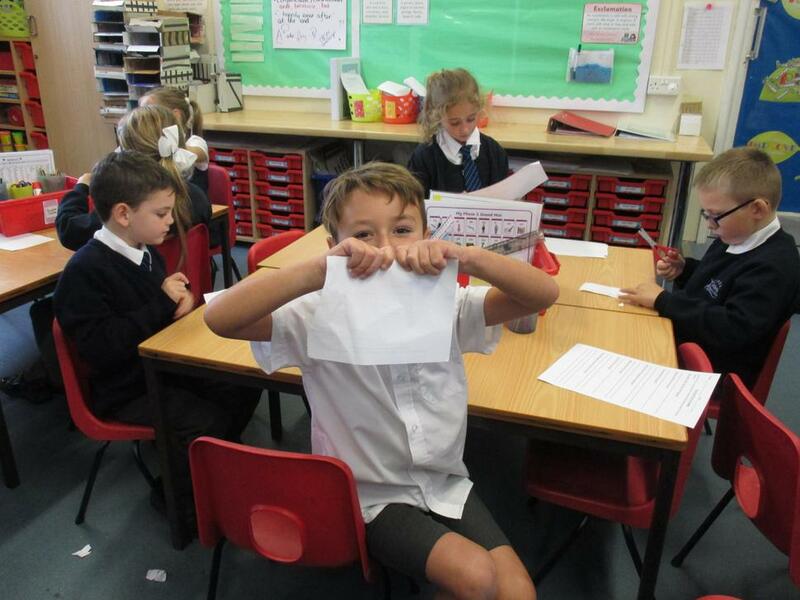 Today (7th November) we tested paper to see if it would stretch, bend, twist, rip and squash. 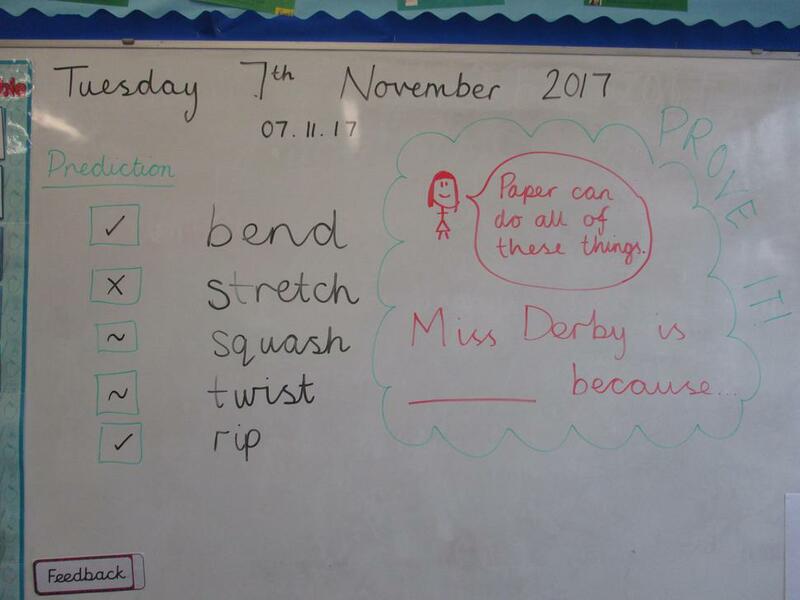 Miss Derby said that paper can do all of these things but we proved her wrong because paper can't stretch or squash. 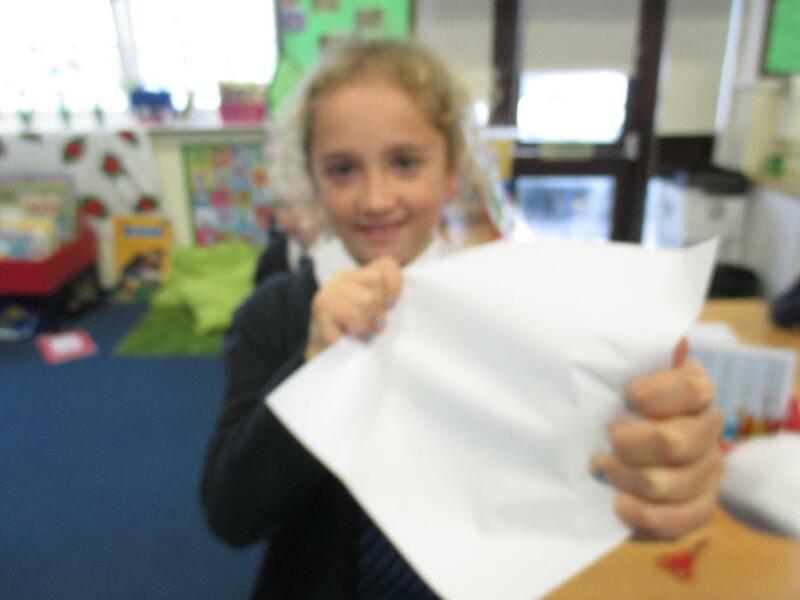 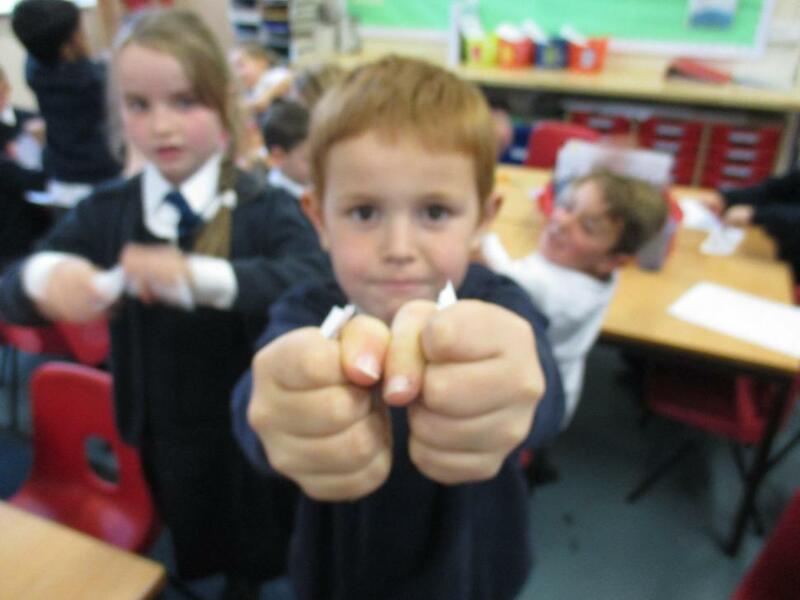 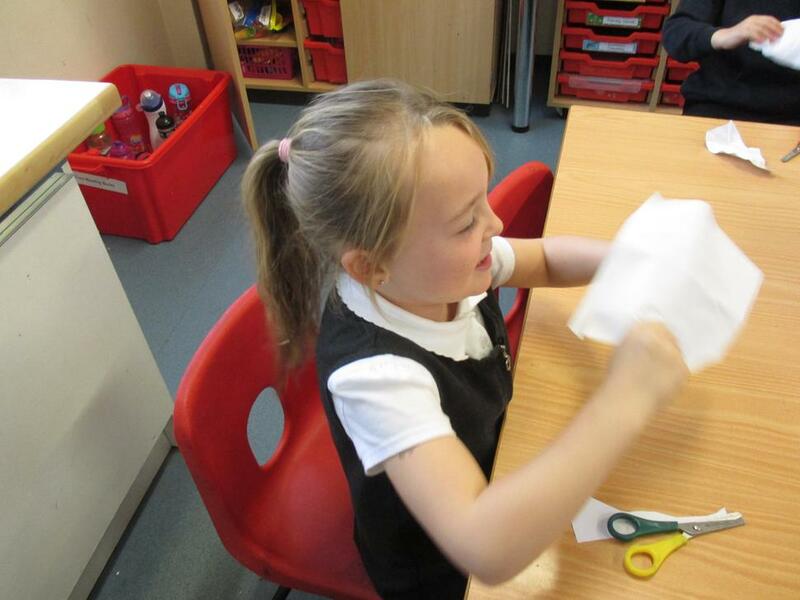 Have a look at our photos to see us testing paper.